The now burgeoning Downtown Las Vegas has always been a favorite spot of mine. 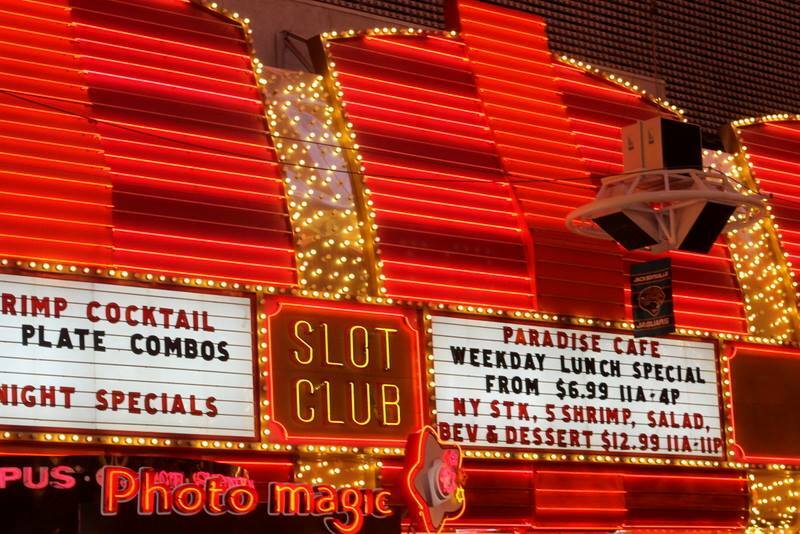 Throughout my time in Sin City, I have spent many a night (and day) hanging in a place where old clashes with new, young clash with old, in the most colorful of ways. One thing I never get tired of? The neon lights of Fremont Street. While the rest of Vegas opts for less flashy, I love the tacky, bright way Old Vegas sticks in my mind … well after my life in Vegas has wrapped.